Benefit Raffle for Shannon, CouponMommyof3. Check out the Custom Knickernappies you could win! Fellow blogger and cloth diapering mama, Shannon of CouponMommyof3, recently found out that her 3yr old daughter Emily was diagnosed with cancer. 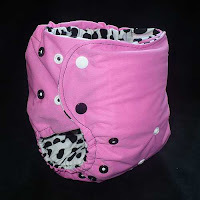 The cloth diapering and blogging community is rallying to support her and her family and help them raise the funds they need for the upcoming care and expenses associated with the life changing events they are having to go through. To read about Emily and her store visit this page Emily's Journey at CaringBridge. Donations are being accepted in two ways through ChipIn and go directly to Shannon's paypal acct and by mail. Please read the following if you are interested in making a donation to the family. Dominion Employees may go through the bank. In addition to making a donation you can participate in many of the fundraisers going on around the web. 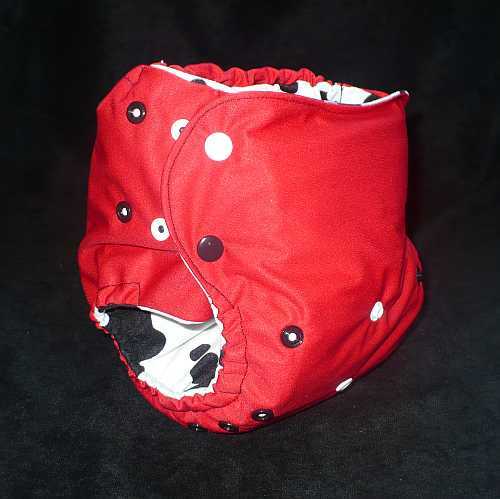 Knickernappies has donated two more Limited Edition Knickernappies OS Diapers to the charity raffle.